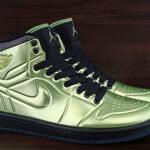 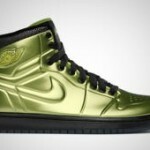 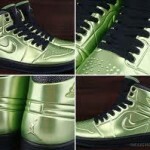 The Air Jordan Retro 1 Anodized Altitude Green have been off the shelf for almost 3 years. 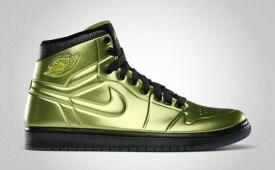 It’s hard to imagine any foamposite selling for under $200 today, but in 2010 you could cop a pair of Retro 1 Jordan Anodized Foams for $150 retail. 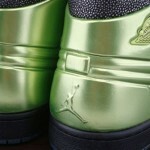 They originally launched December 2010 alongside the Altitude Retro 13.